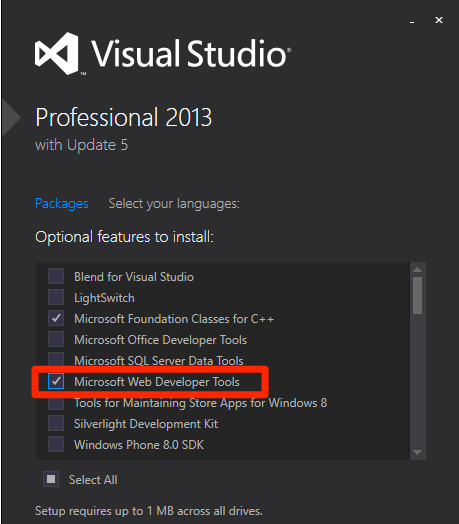 JSON editing in Visual Studio 2013 – tip! – Carpe Diem Systems Ltd.
JSON editing in Visual Studio 2013 – tip! Just installed VS2013 on a clean Windows 10 virtual machine, noticed I wasn’t getting the same JSON editing experience I had on my previous VS2013 installation. The colour coding and auto-completion features were missing. Now the editor uses colour coding, auto-completes the various brackets, and highlights errors.